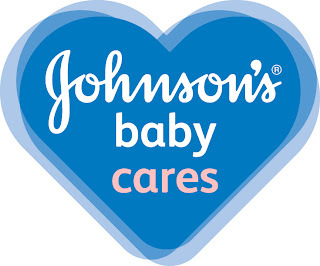 This is a paid sponsored post with Latina Bloggers Connect and Johnson's Baby. Mother's Day is this weekend. Since becoming a Mom I have an enormous appreciation for all the Moms in my life. Mother's Day means so much more now and I have some amazing friends and family who are spectacular Moms, and they each deserve a little shout-out on Mother's Day. 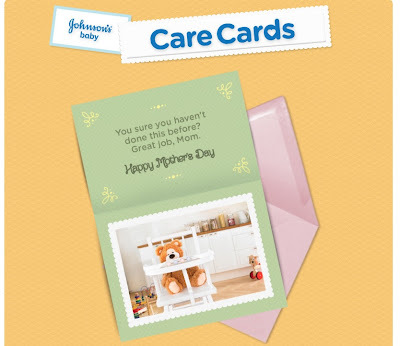 Johnson's Baby Care just launched a new Facebook app that makes it super easy to send a thoughtful and encouraging note to all the amazing women in your life who you look up to. 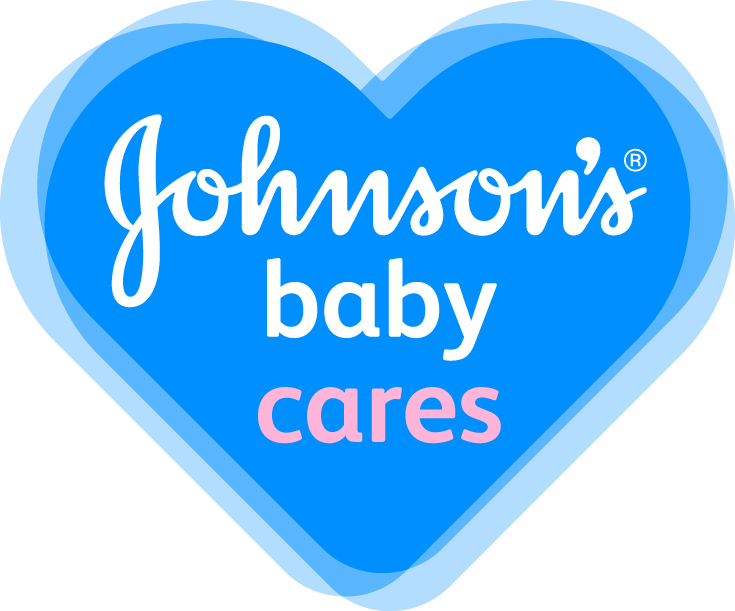 It gets even better, for every card sent, shared and liked, Johnson's Baby will donate $1.00 (up to $150,000) to Save the Children and its programs like Early Steps to School Success. What a great idea! I knew that I wanted to send some Care Cards and the first person that came to mind was my cousin Monique. If you are a regular reader here than you might remember Monique from when she gave birth to her first child, a premature baby boy named Matthew. The kicker? She had no idea she was pregnant! Can you imagine? She did not get the 9 months to prepare to become a Mom. One morning she woke up and a few hours later she was a Mom. Matthew is now 5 months old and my cousin Monique is already such an amazing Momma. Niques, I just want you to know how in awe I am of you. I have never seen you so happy. Anyone who sees you can tell how absolutely in love you are with your son. From the moment Baby Mathme was born you became the perfect Momma for him. Being a Mom has been the hardest job I ever had. It takes patience and there are just so many questions. You are a natural at this stuff and you make it look easy. Matthew is so lucky to have you. Click Here to see my little e-card to my cousin Monique. You can also make and send you own e-card. Take a few minutes to send a Mommy in your life a quick message and help donate to Save the Children at the same time. This is a no-brainer. A Total win-win.